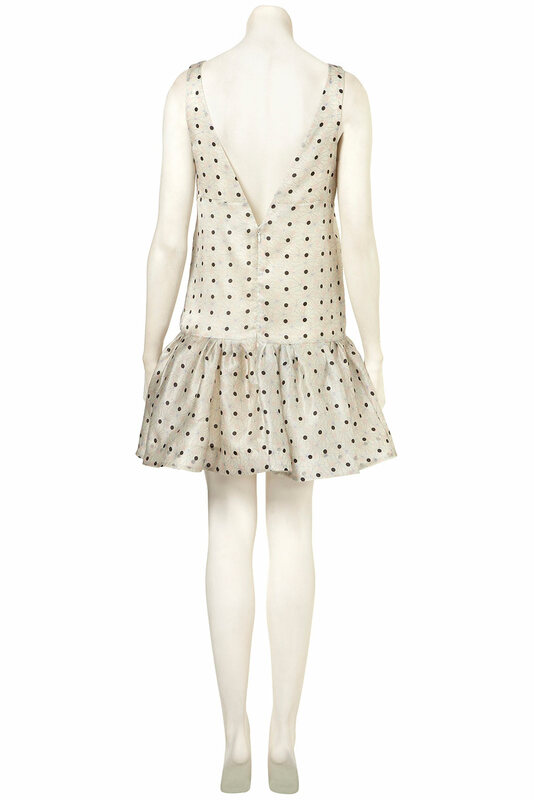 It seems that polka dots are everywhere right now. Kate Spade has even declared them their "pattern of the month," launching a genius #artofthedot campaign that encourages followers to find and share spots and dots wherever they find them! 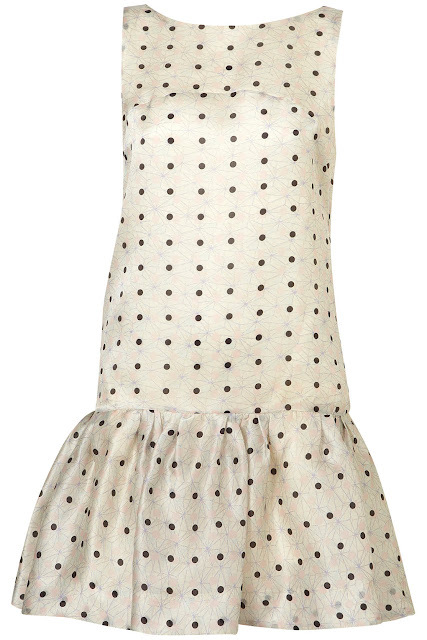 I came across this adorable drop waist, polka dot dress last night while browsing. As if the pattern and ruffly hem wasn't enough, turn that dress around and you have a flattering deep-v detail. Are you currently crushing on polka dots as much as I am? How sweet is this dress?! I love the drop waist and low back...it feels very 20's! Yes! I'm crushing too!! 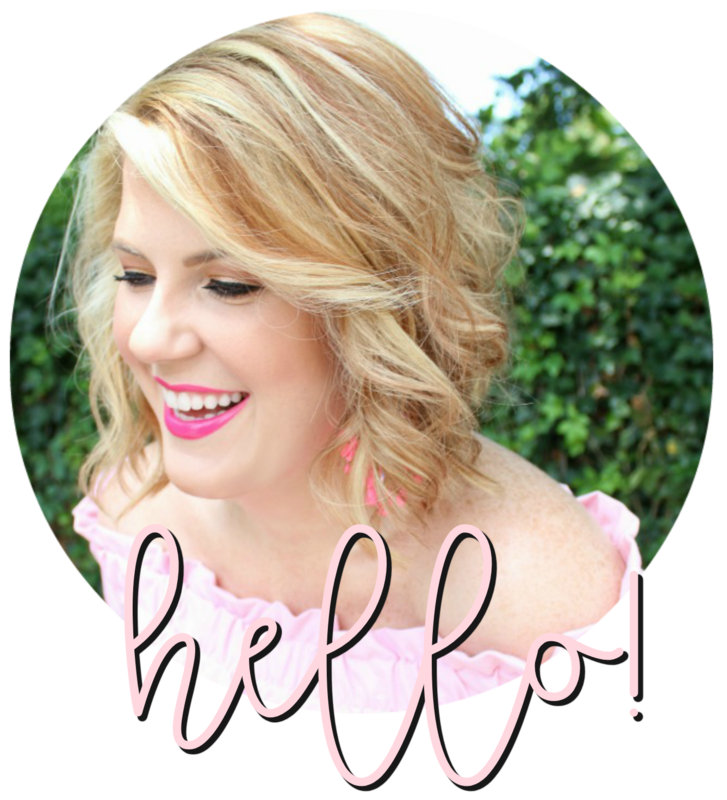 I actually uploaded a picture of the pink and blue monogram applique onesies I am selling at my boutique and it showed up on Kate Spade's website!! Kate Spade is my favorite designer, so being able to send in photos is a lot of fun. So SWEET! I love polka dots!! Happy Wednesday Julie!